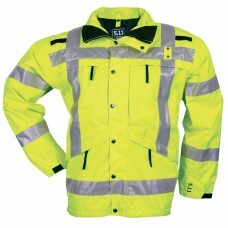 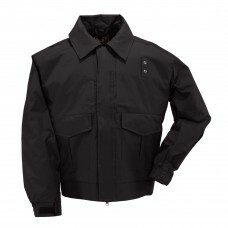 High performance waterproof/breathable outer liner Hidden chest document pockets ..
Reversible waterproof/breathable outer liner ANSI III-Rated Parka 3M™ Schotchlite..
Waterproof and Breathable Double storm flaps Hidden chest document pockets ..
Waterproof/breathable outer liner Hidden chest document pockets YKK zippers and M..
Shell-100% nylon Lining - 100% Polyester Wind and Water Repellent Above the..
Water Proof Wind Proof Breathable Hi-visibility exterior shell 3M Sco..
Water Proof Wind Proof Breathable Reversible Hi-visibility exterior s..
Shell-100% Nylon Lining - 100% Polyester Wind and Water Repellent ANSI/ISEA..
Shell-100% Nylon Waterproof breathable seam sealed construction Blood Borne Patho..
100% Polyester Softshell 10K/10K WPB Ike Length Duty jacket features ..
OUTERSHELL FABRIC 88% Polyester/12% Spandex bonded to Polyester Fleece FEATURES: 2-.. 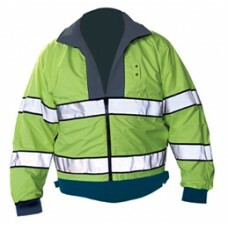 FABRIC: 2-ply Taslanized Nylon, dull yarn FEATURES: Waterproof drop liner with polyur..
OUTERSHELL FABRIC: 100% Polyester outershell of Barrier-Tex with inner lining membrane that's..
OUTERSHELL FABRIC 3-ply Taslanized Nylon Gore-Tex® PTFE membrane with seam sealing. 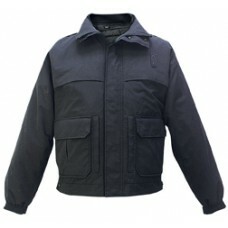 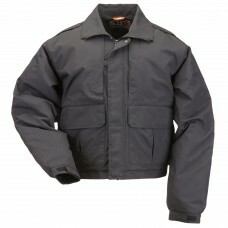 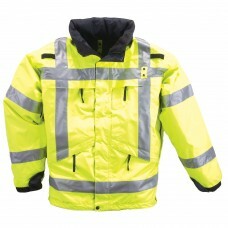 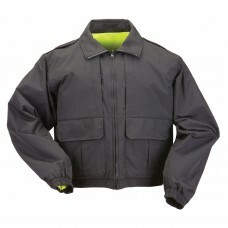 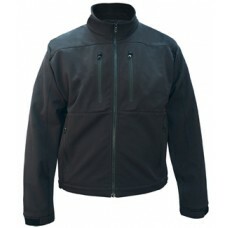 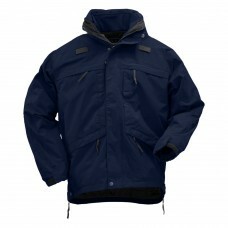 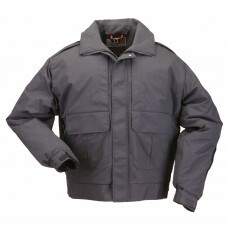 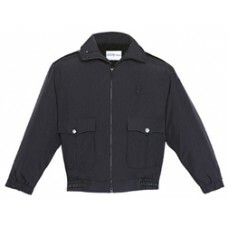 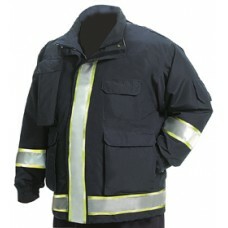 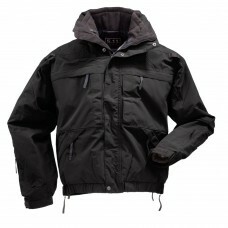 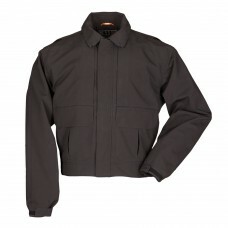 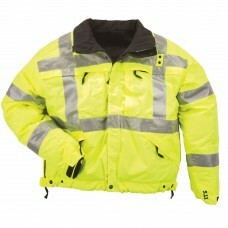 100% wind..
OUTERSHELL FABRIC: 3-ply Taslanized Nylon on LAPD Navy or Black side FEATURES: ANSI/IS..